Roshni Chopra is an Indian actress, television presenter and the winner of NDTV Imagine's reality show, Dil Jeetegi Desi Girl. 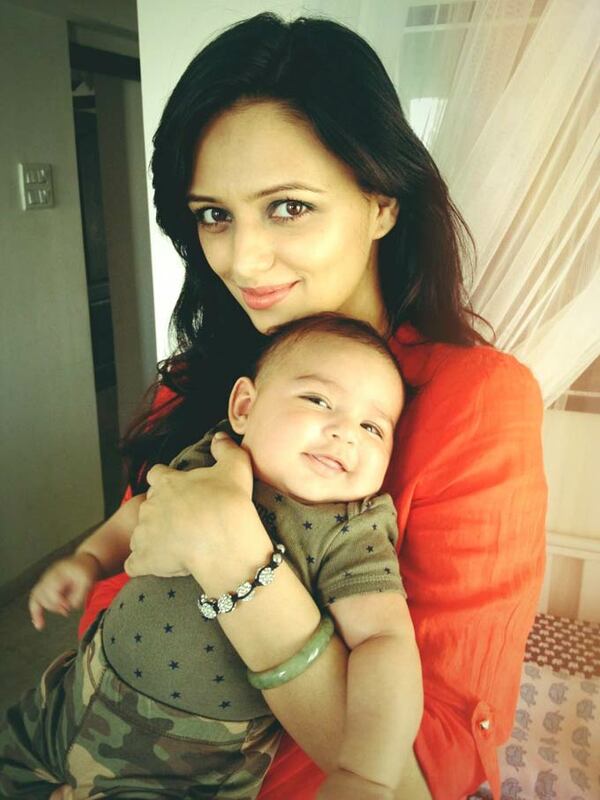 Roshni Chopra was born on 2nd Nov, 1980 to Ravi Chopra (Father) & Manju Chopra (Mother). Her father Ravi Chopra is a business-man & her mother Manju Chopra is a interior designer. Roshni Chopra have an younger sister named Deeya Chopra, who is also a TV actress (currently seen in TV serial Chhanchhan on Sony as Chhanchhan's friend). Roshni Chopra did her schooling from Std.4th to 6th from Delhi Model School & Std. 7th to 10th from Our own English School, Dubai. Roshni Chopra completed her graduation from Gargi College, Delhi & her Masters in Communication from University of Leeds, England. Roshni Chopra is known for playing the role of Pia, the younger sister of protagonist Bani Walia in Kasamh Se on Zee TV. She was also the presenter of the pre and post-match cricket show on Doordarshan known as Fourth Umpire. Roshni Chopra starred in three bollywood movies Let's Enjoy (2004), Bhram: An Illusion (2008) & Vikram Bhatt's film, Phhir (2011). She hosted the show Comedy Circus on Sony TV. Roshni Chopra married director Siddharth Anand Kumar, he is the director of Roshni Chopra starred film Let's Enjoy. They have a son named Jaivir (b 2012).